built in noise generator and perfect chromatic tracking for self resonating filter – the very cool thing is – you will be shown all modes and can listen to it long enough. just listen to the audio quality – very nice. 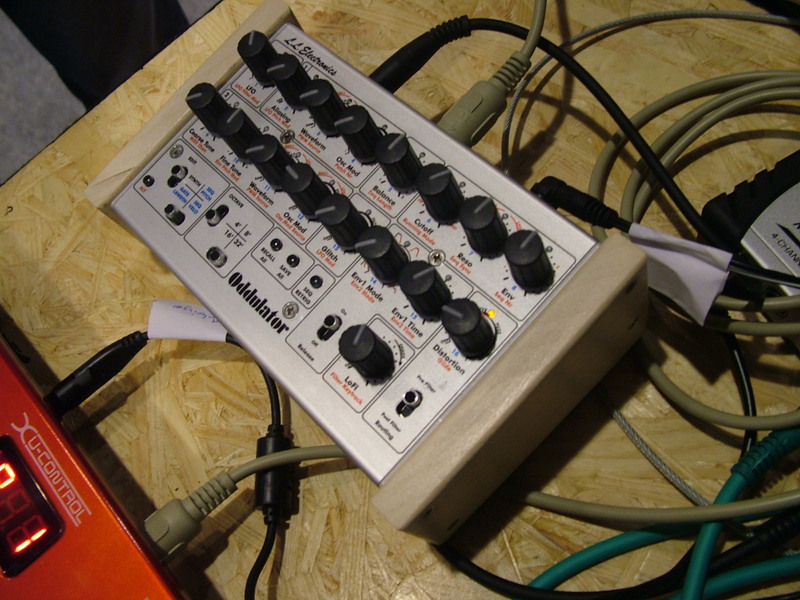 4 OSCs ring sync FM, 1 LFOs, 2 EGs, 2 FILTERs (4pole), analog step sequencer, no arpeggiator more..